Forget 7Up; 2Up is where it’s at. One of the hottest producers coming out of Mexico City right now is bringing his second project to life. Ulises Pascual, also known as Odiseo, is making major waves his techno-based alias, 2UP. Pascual’s ability to blend different styles in the realm of house music is what makes him so popular on the dance floor. 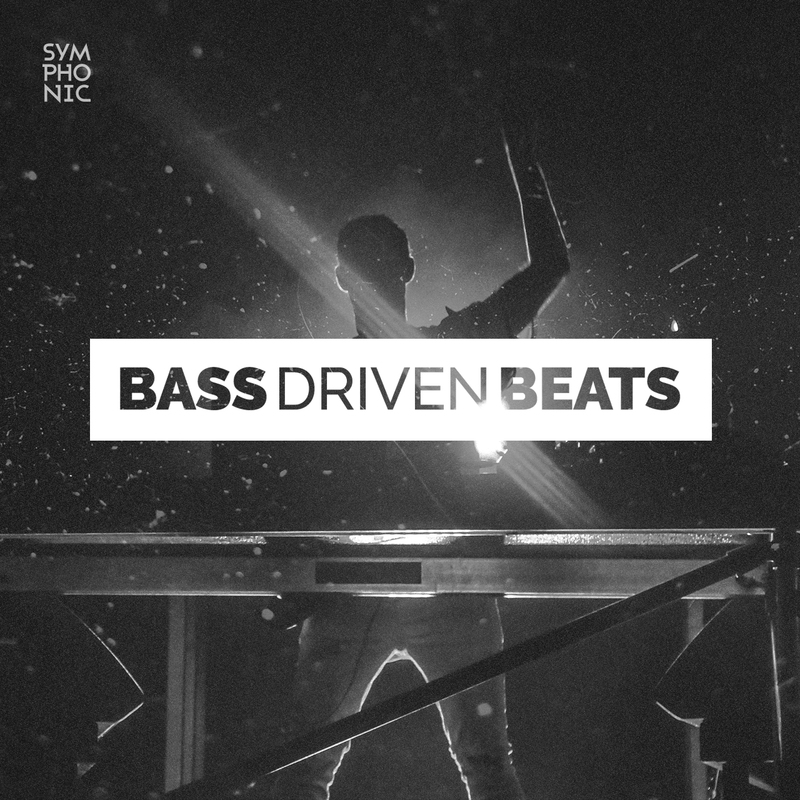 His tracks and live sets provide elements of tech house, deep house and progressive house. Having previously collaborated on a remix of New Order’s “Bizarre Love Triangle,” 2Up and fellow producer Velika have joined forces once again for Many Colors. Their brand new EP is a deep/tech house emotional frenzy. “Many Colors” is an enchanting opening track that creates an iconic aura. The vocals are incredible and manage to stand out from the crowd in a way that is hard to describe. Vazik, The Sounds of Earth’s label honcho, throws listeners into a groovy and techy journey with his remix of “Many Colors.” The EP ends with “Matter of Time,” which is another powerful fusion of house elements and outstanding vocals that will leave listeners ridiculously satisfied. Each element of the EP contributes to its overall brilliance and affirms the rising popularity of 2Up. Many Colors is out now on Sounds of Earth. Purchase it here.